Exploration Architecture, a UK based company that specializes in biomimicry, has completed its design for a sustainable factory in Nagpur, India, that aims to address both the human and environmental challenges facing the country’s textile industry. The innovative building should radically reduce energy and water usage, and the design team’s goal is to create a zero-waste factory that is also an inspiring environment in which to work. Exploration’s client – Morarjee Textiles which works almost exclusively in high quality cotton for overseas markets with a significant proportion of the output being either printed and dyed – is a pioneer of sustainable thinking and challenged the architects to change the paradigm for factories in India. 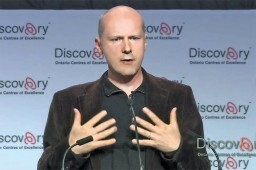 Solving human problems with inspiration from nature is known as biomimicry. For the design of this zero waste textiles factory, located in India, Exploration Architecture was charged with the hefty task of revolutionizing the factory experience for workers. 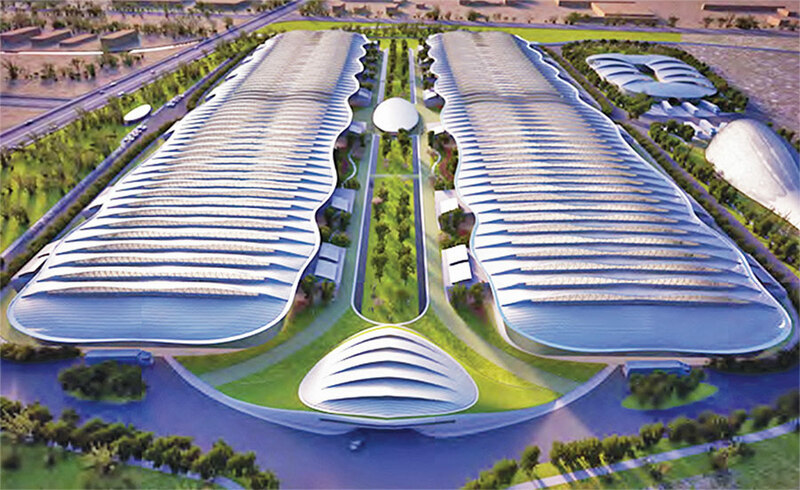 “The structure should be designed and engineered to use the least material possible and should provide a world-class environment for the 600-odd people who will work at the factory… and be a viable, sustainable and profitable business.” This was the vision given to the Exploration Team by Harsh Piramal, Executive Vice Chairman, Morarjee Textiles Ltd. Since textiles are a water and power intensive industry, it makes the project all the more difficult because the company’s aim is to channel all waste into a circular or closed-loop system, in order to get as close to zero waste as possible. Determined to create a zerowaste factory, Morarjee Textiles went in search of a partner who could give life to the dream project. “I tried to find an architect in India that could design what I envisaged and came to the conclusion that I would need to look internationally. In fact, I only found two firms globally that I felt really understood closed-loop design and one of these was Exploration Architecture. A friend of mine who edits a design magazine, actually gave me a copy of Michael Pawlyn’s book Biomimicry in Architecture and it was this that convinced me of their specialist skills,” says Harsh on the inspiration for the project. The closed-loop system adapted by Exploration for the project impacts on the development in a number of ways. The key drivers for the design of the building (including the materials) were to create the best conditions for people working in the building, maximize the production of renewable energy and minimize the use of physical resources. Michael Pawlyn, Director of Exploration Architecture and his team were selected for this project because of their world renowned expertise in biomimicry and designing for zero waste. “While conventional industrial systems tend to be simple, linear and wasteful – employing long-term toxins – biological systems are generally complex, interconnected, and have closed loop flows of resources that don’t cause long-term damage to the environment,” explains Pawlyn, inspired by the work of Janine Benyus, who has authored six books on biomimicry, the Exploration team used biomimicry as a tool with which to rethink the textile process and devise solutions that should provide for long-term value creation. When Exploration Architecture set out to design a zero-waste textiles factory for Morarjee Textiles, they looked to biomimicry – the practice of solving human problems with inspiration from nature – for answers. By doing so, the team was able to conceptualize a design that achieved the client’s goal of meeting both human and environmental guidelines with a structure that radically reduces waste in the resource intensive production of textiles. The final plan revolutionizes the factory experience for workers within a sustainable, zero-waste building. For the building itself the team took inspiration from examples of hierarchical structures in biology such as the Euplectella glass sponge, which has informed the design of the primary structure (steel columns and trusses). 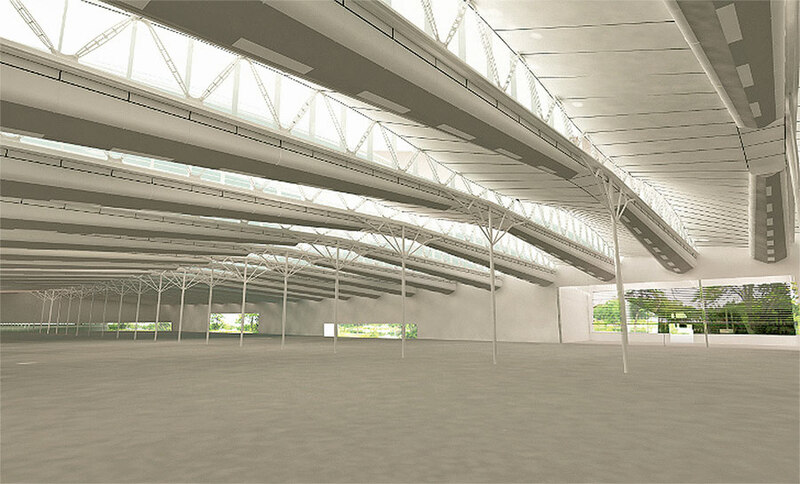 In addition, a strict north-south orientation for the building has been chosen, allowing for roof-lights with glazing facing north providing generous amounts of natural light throughout the working environment while the sloping solid surfaces of the roof-lights are perfectly oriented for photovoltaic panels. After careful consideration, the design team concluded that profiled aluminium was the most appropriate roofing material because it is very light in weight, producing knock-on savings in the weight of the primary structure. It is also fully recyclable and maintains optimum water quality for the rainwater that is captured from the roof surface, for use in the highly water-intensive textile processes. “We know from our work on ecosystem models that it is possible to get to zero waste and we have enjoyed the challenge of pursuing that goal,” adds Pawlyn. As with many areas of commerce, the textile industry is faced with near term increases in energy and commodities costs as well as steadily increasing levels of environmental compliance. By creating a low energy operation that approaches zero waste, Morarjee Textiles aims to meet the growing expectations from their supply chain and ensure long-term profitability. Exploration recommended the company to appoint biologists and chemists to work with a design team to look at the latest developments in sustainable processing, since Morarjee Textiles was keen to produce a range of unbleached organic cotton, and even hemp fibre, products. “At the moment we have not received sufficient market demand to justify the kind of quantities that we produce. Bleaching is still part of the process and it has proved to be very difficult to fully mitigate the negative effects of this,” shares Harsh. Morarjee Textiles Ltd. is a leading global player in premium cotton shirting fabric and high fashion printed fabric. The company’s consumer base spans 44 countries, including international brands such as ZARA, Esprit, Hugo Boss, Next, to name a few. Morajee Textiles recognizes that the future is in sustainable growth. In an interview to Apparel Online earlier this year, the company had hinted at the project, sharing that its new factory that’s coming up in Nagpur is solar ready, working on zero discharge of hazardous chemicals and stressing on the health and livelihoods of workers in factories. “We want to be a meaningful and responsible player,” emphasized R K Rewari, Managing Director, Morarjee Textiles. Morarjee Textiles management recognizes and accepts that while some of the design measures have a very short payback period, others (such as the biomass co-generation and the full day lighting instead of electric lighting) have a payback period of six years. After the payback period, the company expects to be more profitable than its competitors and wants to invest profits in expanding the facilities further. The company also supports a number of charities, including a tiger reserve. One of the biggest benefits it anticipates from taking a leadership approach is that it will become more resilient in anticipation of ever tightening environmental regulations and increasing utility costs.”We are now deep into the implementation of the project and very happy with the way the factory is shaping up,” concluded Harsh. **This story first appeared on Apparel Online here. 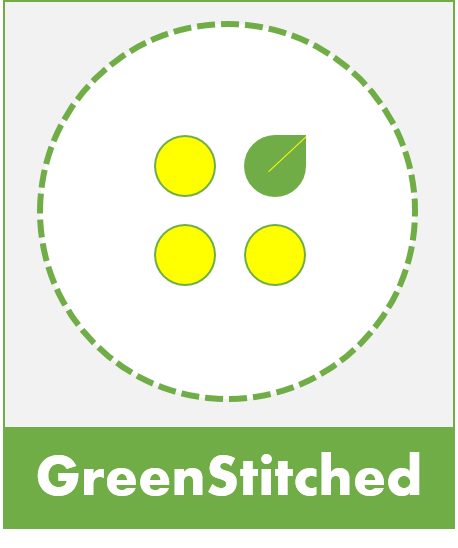 This entry was posted in Manufacturing and tagged Apparel Online, biomimicry, India, Morarjee Textiles, textile factory.